The endorsee series represents a collection of custom mouthpieces made for specific players over our history. Measurements such as cup diameter and throat are not arranged systematically; however the series is numbered progressively by cup depth. 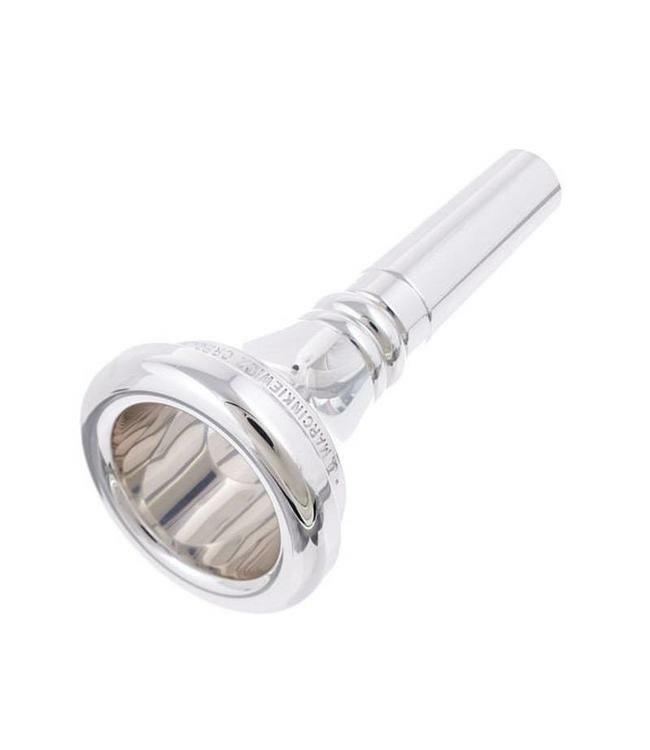 Also included is a collection of classic mouthpieces to help with needs not met with other mouthpieces in the catalog.